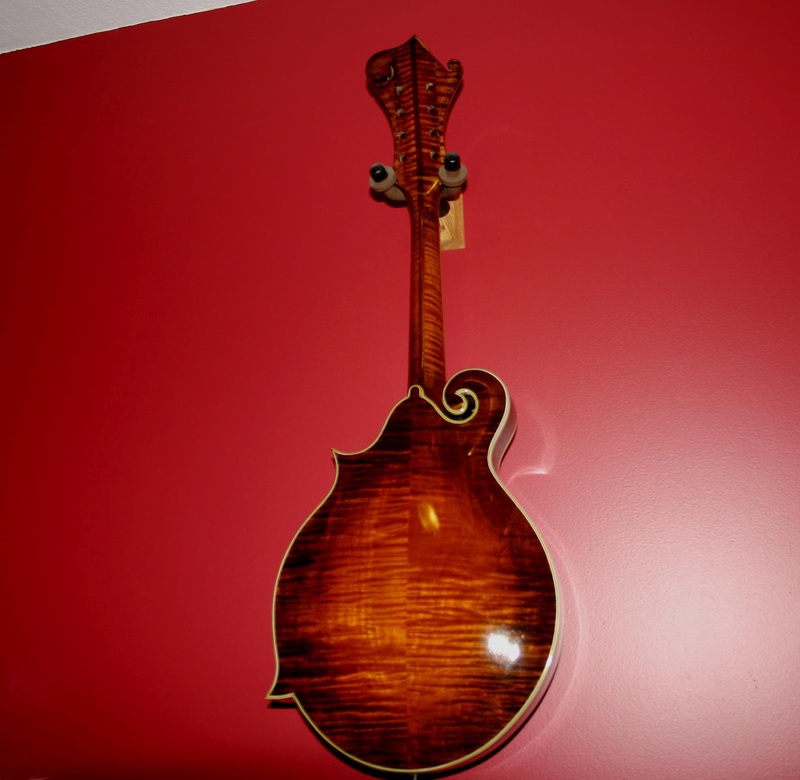 With the last of the lacquer applied, the Master Mason’s Mandolin was nearly done, save for sanding and polishing. But that would have to wait until the lacquer was completely dried, which might take up to fourteen days. And so I was able to think a bit, and reflect on what it was that Joe Hardwick was accomplishing. He had spent considerable time on this task, learning more as he went, thinking through each step with all he had learned from years of learning and preparation for this, his Master Piece. In York Rite ritual, the Master Piece—the stone prepared by the journeyman to demonstrate his mastery of the craft—has an important place, and Joe was demonstrating that he was no longer a journeyman: he was a master of his craft. He would likely say he had much to learn, and he does, but that is in keeping with the whole idea of craftsmanship. Once a craftsman demonstrates his mastery, he has shown that he is now in a position to learn at an entirely new level. 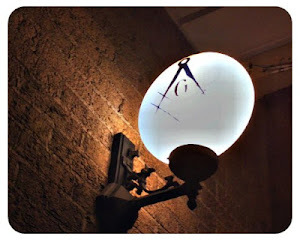 With each new piece he creates, his skill grows, and the art of his work becomes more apparent. Joe has reached that stage. There are no shortcuts. There is only hard work, learning from mistakes and triumphs, and skill. As the Master Mason’s Mandolin took its final form, I realized that Joe Hardwick was following the designs laid down in the trestleboard of Lloyd Loar’s F5s. 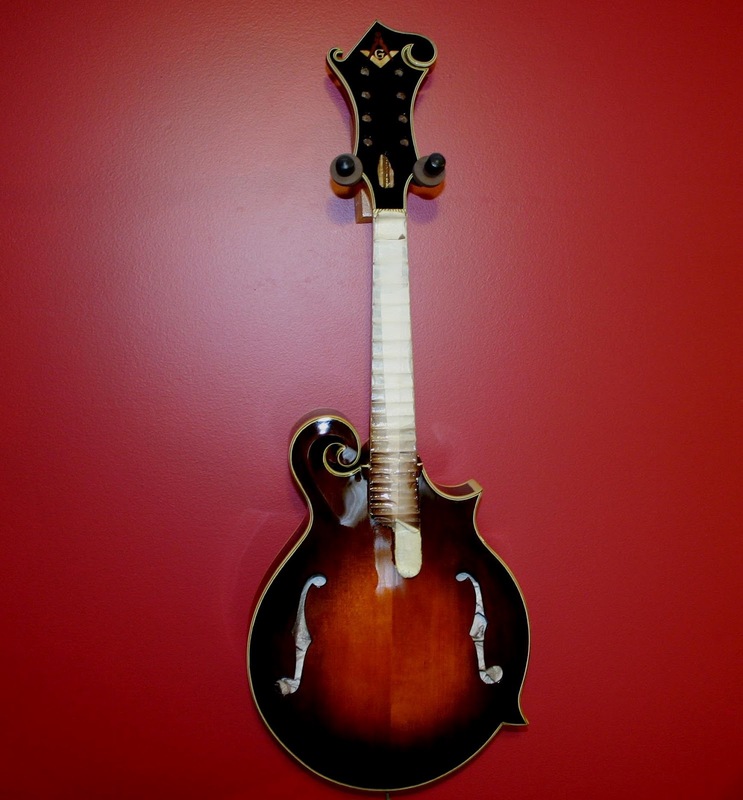 Loar was a master craftsman, and the F5 he designed and built was the summit of his art. Joe Hardwick was climbing the same mountain, walking the trail Loar had blazed. The final test of his mastery would be the sound of his creation.